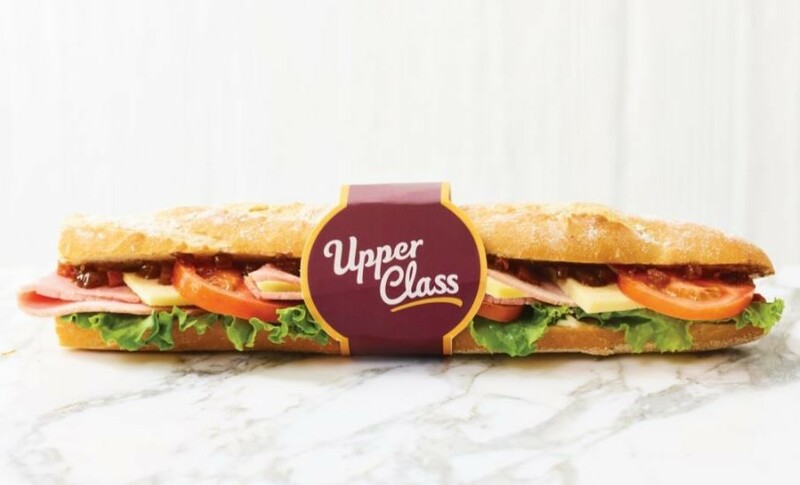 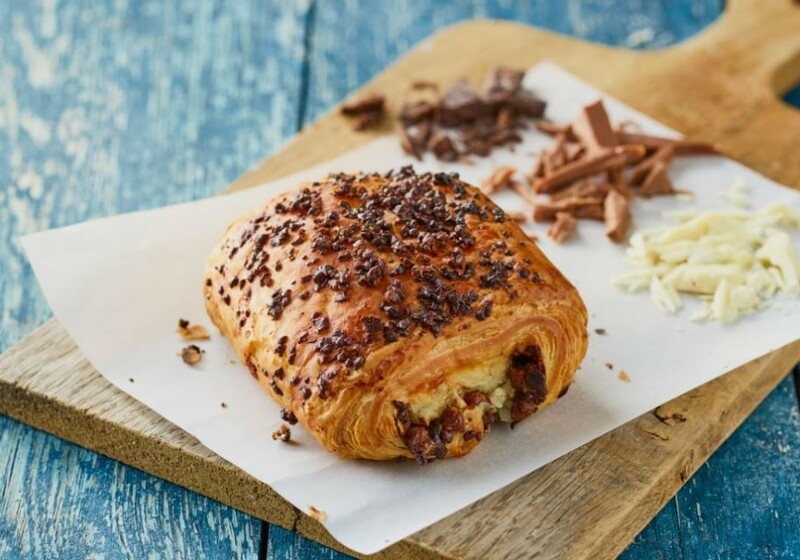 Upper Crust, in Manchester Airport Terminal 1 and 2, offers freshly baked baguettes generously filled with mouth-watering ingredients. 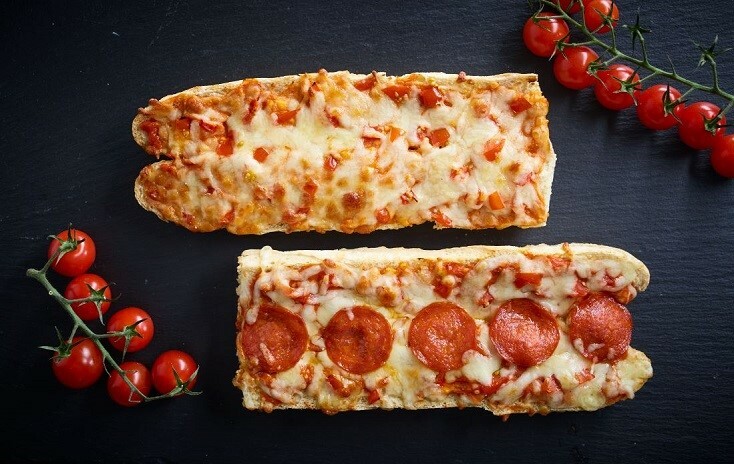 There's a choice of baguettes, super sour dough or multi-grain sour dough, and all go straight from oven to display so you'll always get the freshest sandwich. 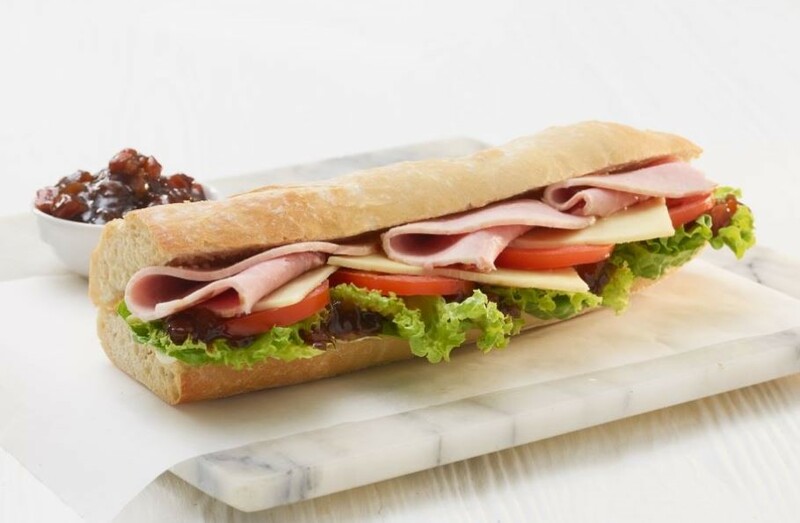 The perfect baguette needs a great filling, with favourites including Serrano ham, fresh mozzarella, basil pesto, kalamata olives, pastrami, emmental, 100% chicken breast, dijonnaise and vine ripened tomatoes.